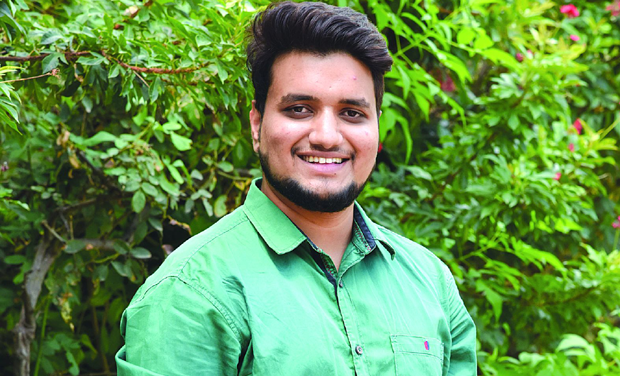 From a DC generator in Class VI to a smart helmet kit that he has invented as a second-year student in Lords Institute of Engineering and Technology, Jawwad Patel has come a long way. Disturbed with the growing number of accidents in the city, Jawwad came up with the smart helmet. 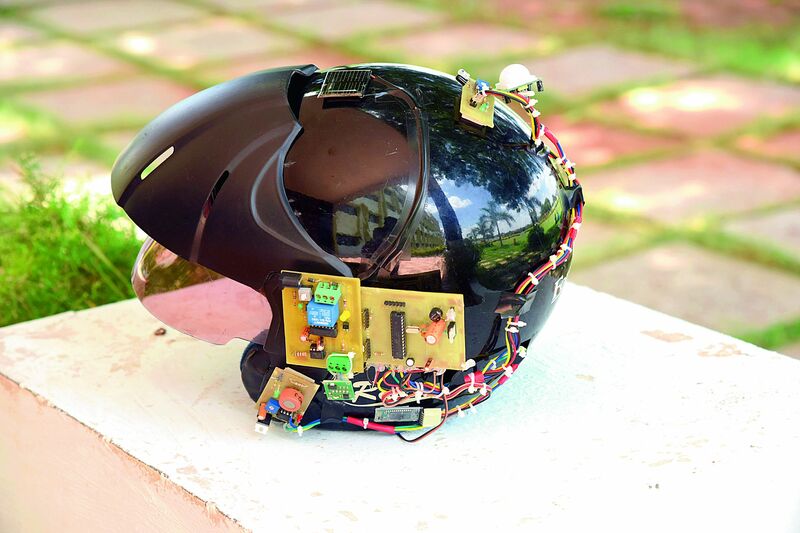 The kit has two parts — a transmitter that can be fit onto any helmet and a receiver module that has to be placed in the bike. But that’s not all. “If you overspeed, it will send a warning. If the rider still doesn’t slow down, the bike will slow down automatically. Moreover, if your bike gets stolen, you can get the location on your phone. And if the rider meets with an accident, a message will automatically be sent to an emergency number that has to be previously installed. It will send the location too,” he says. The student of electronics has already received a provisional patent from the Government of India for the product. But although this is his first patent, it’s not the first product he has made. “I have made versions of products like an automatic sprinkler device for farmers, where water is distributed only according to the needs of the plant. I had also made a smart water bottle. So it would keep reminding me to drink water. I had also made an automatic water tank system,” he says. In fact, for many of his friend’s birthdays Jawwad makes something for them. “I had made a Bluetooth control system for appliances for a friend. Another friend would keep losing the keys to his place, so I made a password security system for him,” he says.